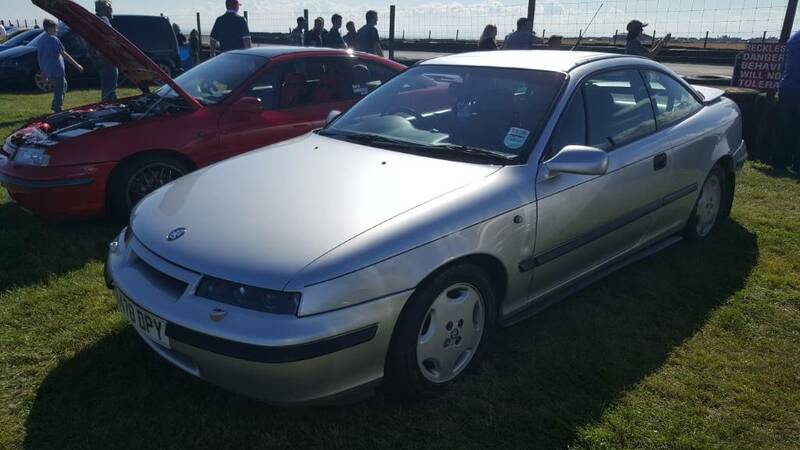 ClubCalibra.net | UK's ONLY Official VBOA Registered Calibra Club & Forum - View topic - Whats it worth ? Re: Whats it worth ? It's kind of hard to tell like this. But 2 grand sure sounds like a reasonable price. Share more details if you can though.